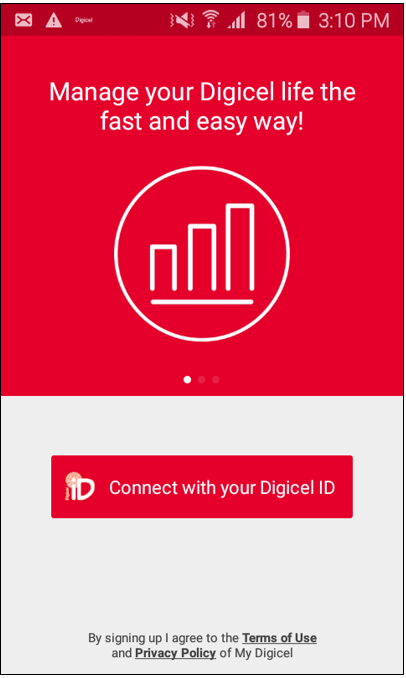 You can track all your transactions, calls, texts and data using the My Digicel App or the code *111#. Step 2. Select the options ( ) button at the top left hand corner of the app. Step 3. 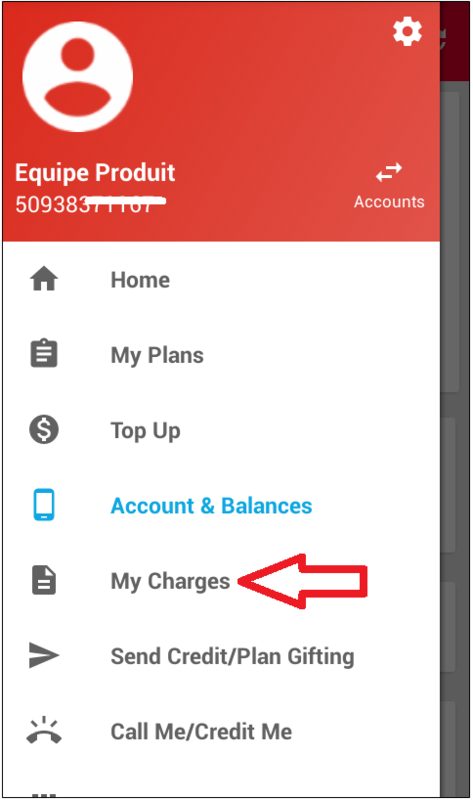 Select ‘My Charges’.